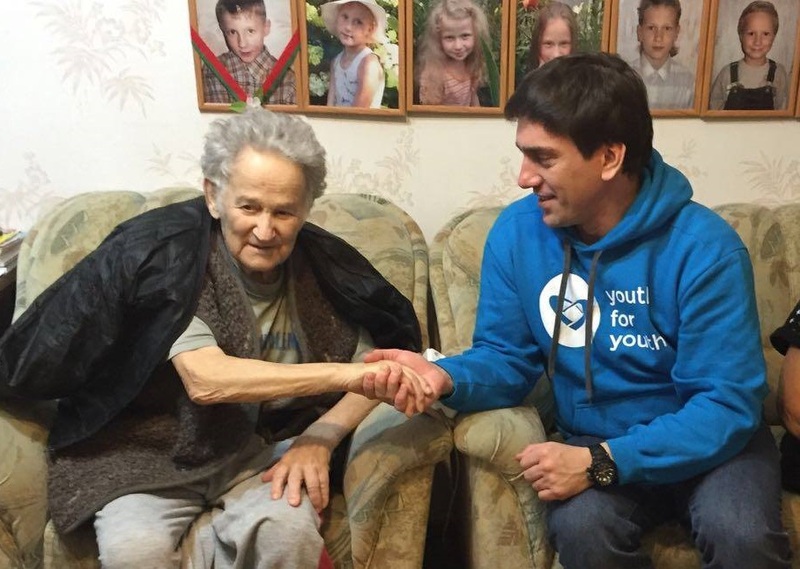 The Together Plan invited and facilitated the visit of Frida Reisman, chair of the Minsk Ghetto Survivors’ Association, to London this week. At 82 years, this was Frida’s first visit to the UK, and it has been a delight for our London office team and volunteers to spend time with her. 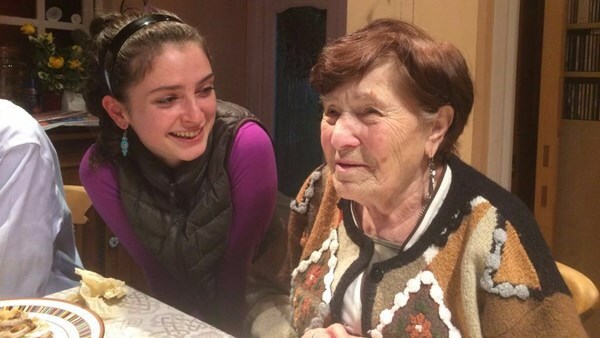 We have been working with Frida and the Association for around four years, during which time we have worked to ease the loneliness of many individuals who still live on the territory that was once the ghetto, bringing the Yiddish music and culture of their youth to them once again and putting on special Shabbat services connecting the younger generation with this most treasured and important group. 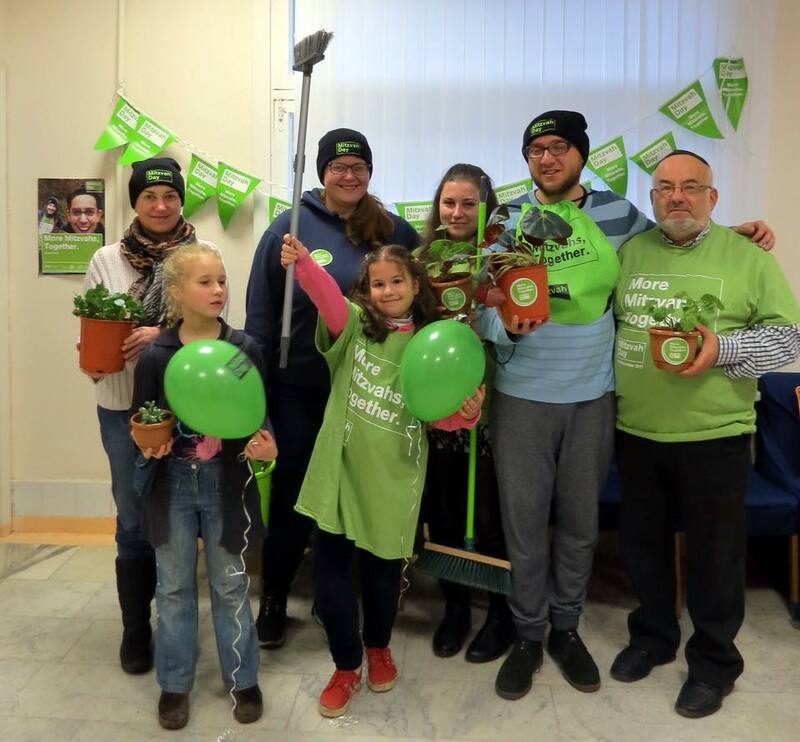 Our 2017 Mitzvah Day programme in Belarus involved bringing challot, and company, to survivors living on their own. We have also provided a significant quantity of humanitarian aid to many of the survivors and their families, many of whom are economically vulnerable. Ours is the only project of its kind, as we involve the survivors we work with in the distribution of the aid. 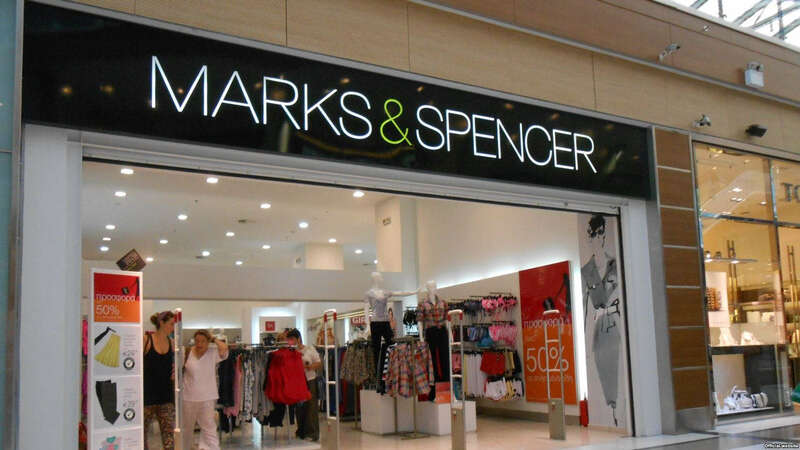 This grants them agency and ensures they feel valued as facilitators rather than just beneficiaries. 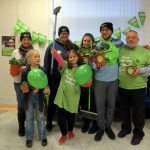 The Together Plan once again brought Mitzvah Day International, the UK Jewish social action and tzedakah day, to our partner communities in Belarus. 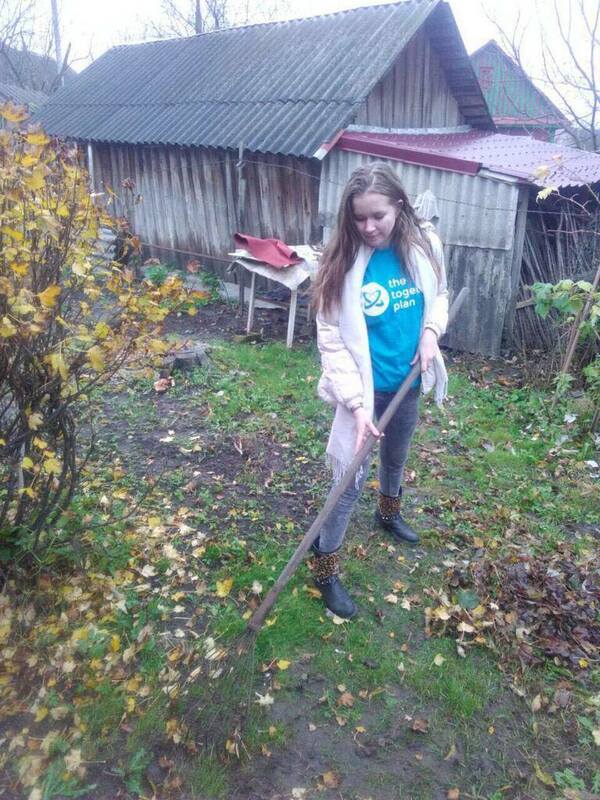 This year we facilitated our largest ever number of social action initiatives, with activities happening simultaneously in Polotsk, Brest, Minsk, Slonim, Slutsk and Mogilev. 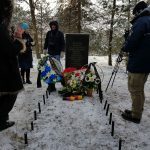 In Slonim the communities laid flowers at the memorial to the victims of the Slonim Ghetto liquidation, and cleared rubbish and leaves from around the ruins of the Slonim Synagogue, alongside medical students from the city as well as our office team from Minsk, with the Israeli ambassador in attendance. 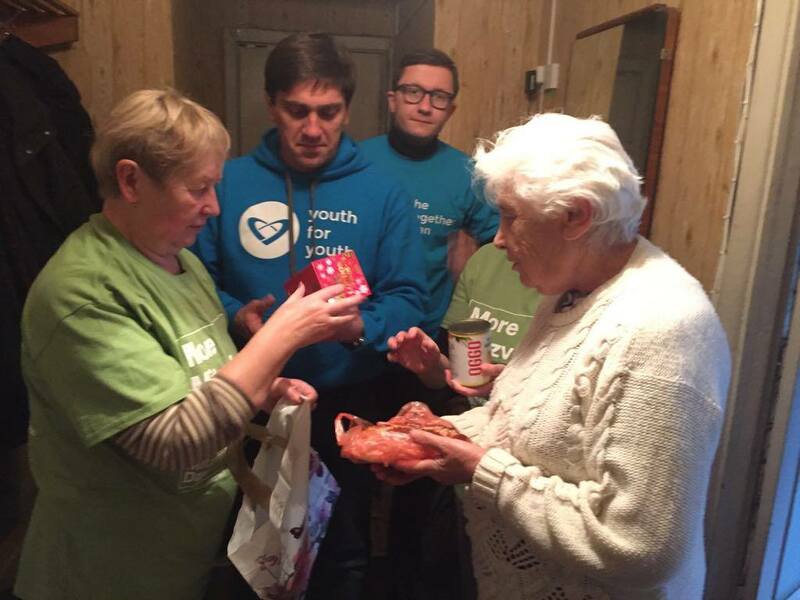 In addition, The Together Plan visited the most vulnerable members of our communities, the elderly and infirm, delivering challot and other items. 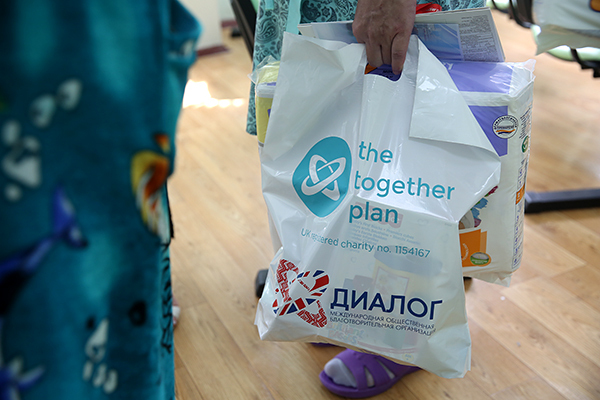 At The Together Plan we believe that it is not enough simply to describe our UK annual social action day to communities in Belarus. 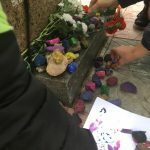 Instead it is incumbent on us to empower our partner communities to feel independent and active, participate in tikkun olam (repairing the world) and do mitzvot in their own communities. This is a transformative process to witness, especially after the years of reliance on external agencies which fostered a culture of dependance. In their newly found self-sustainability, these communities are now encouraging their members to be a part of the community capacity building that is so sorely needed. 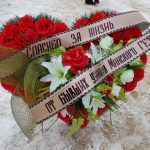 Last week, The Together Plan in Minsk joined representatives of charities and local government to celebrate with new mothers on Minsk Day, an annual city-wide celebration. 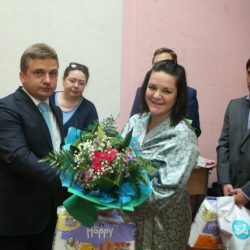 The Together Plan Co-director Artur Livshyts, representing Dialog – a Minsk-based NGO and partner of The Together Plan which Artur chairs – joined one delegation visiting maternity wards to welcome the city’s newest residents – some 39 children who were born on Minsk Day itself. 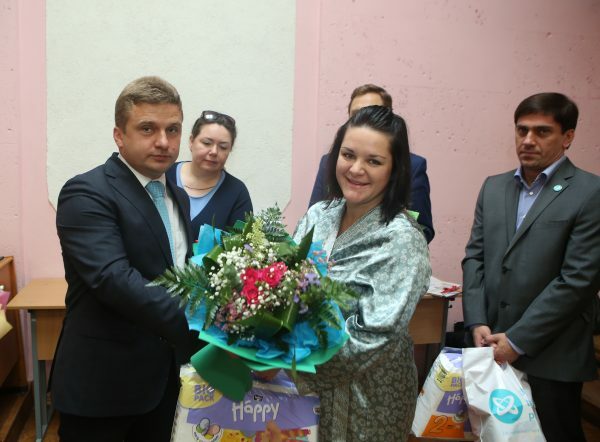 The new mothers received donated clothes, toys and disposable nappies – an expensive luxury in Belarus that relieves the significant extra burden that washing and sterilising reusable nappies imposes – for their babies. 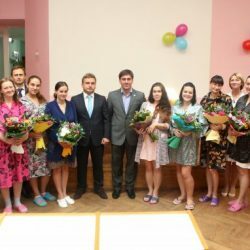 The Deputy Mayor of Minsk, Igor Yurkevich, also took part in the celebrations, which was featured prominently by Minsk city media, as did Natalia Kravchenko, Director of the Minsk Association of Families with Many Children. The Association is a longstanding and valued partner in The Together Plan’s humanitarian aid project, Aid Together, so we are delighted by the success of this joint event. 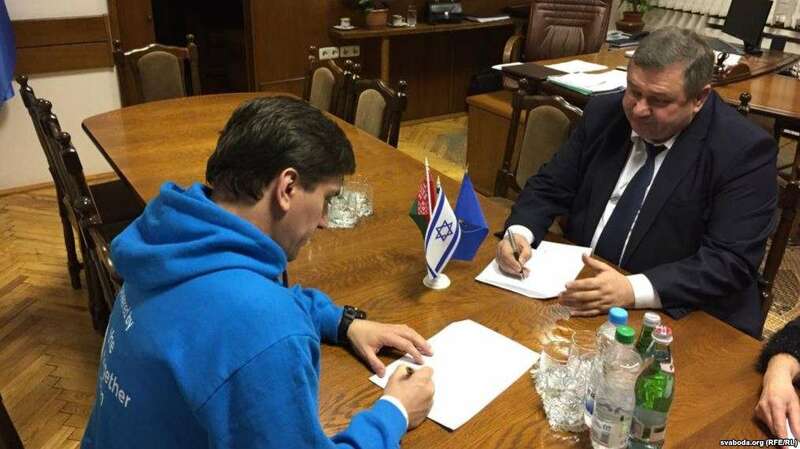 The Jewish Community of Polotsk, Belarus, is to feature in a TV series produced by a national television company, which we understand will be broadcast in early 2018. 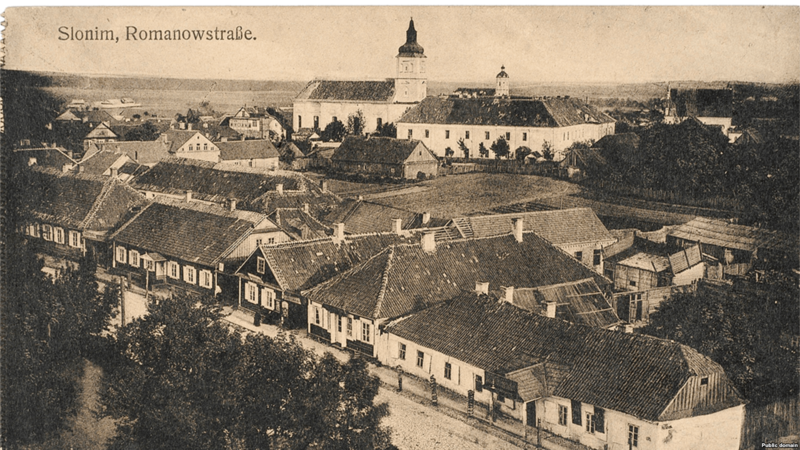 Each episode explores the genealogy of a celebrity guest, uncovering sometimes fascinating stories from their family history – including, in one case, a relative who was a teacher of Torah in Polotsk more than a century ago! 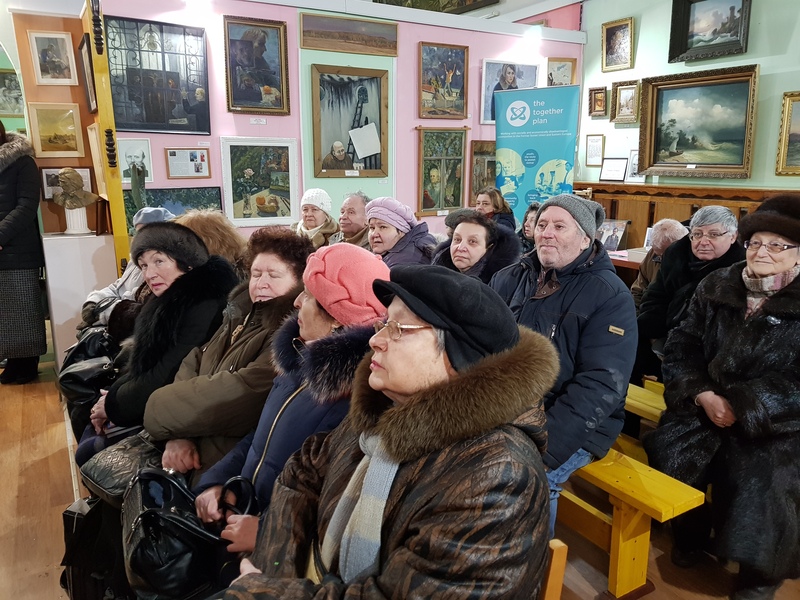 The Polotsk Community was able to provide an insight into Jewish life in Polotsk during the Russian Empire, as well as showcasing the best of modern Jewish life including a session of Sunday School. With a background in working with children herself, our celebrity guest (whose identity we’re required to keep secret for now!) 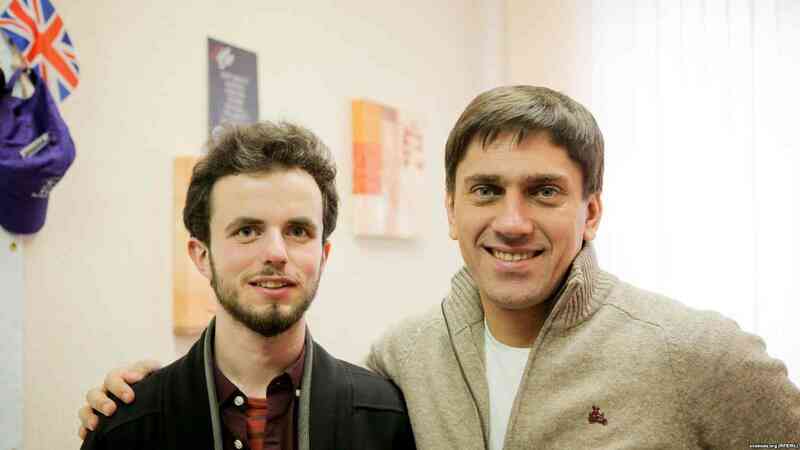 was very taken with the project. 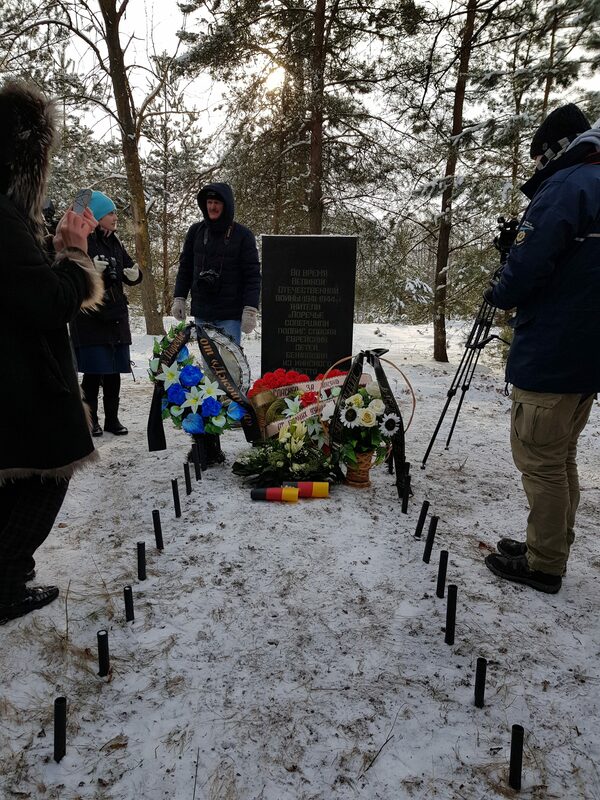 The crew also filmed the Jewish cemetery of Bobynichi, near Polotsk, which the community works to maintain. 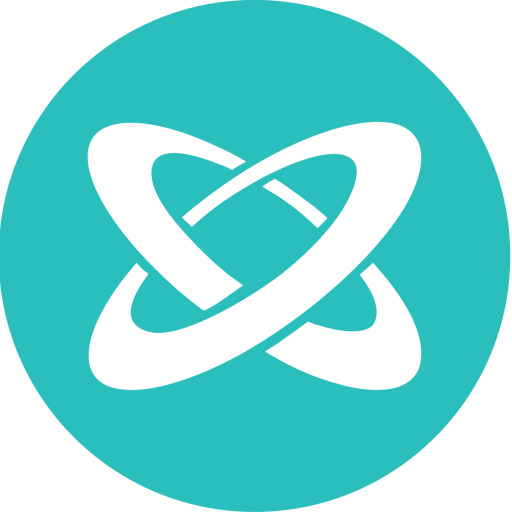 We are thrilled that the visit was such a success and that Polotsk and The Together Plan are to appear on such a prestigious platform. Watch this space for more updates, including where you can watch the programme once it airs. 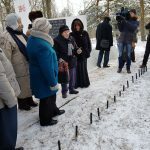 The Minsk Ghetto Survivors’ Association – a longstanding partner of The Together Plan – made Belarusian TV last week, as cameramen visited an event attended by the British Ambassador to Belarus, Fionna Gibb. 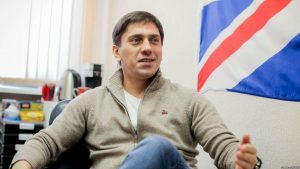 The country’s national TV is producing a documentary charting a day in the life of the British Ambassador, and Ambassador Gibb selected our work with survivors of the notoriously brutal Minsk Ghetto as one of her activities to be featured on the programme. 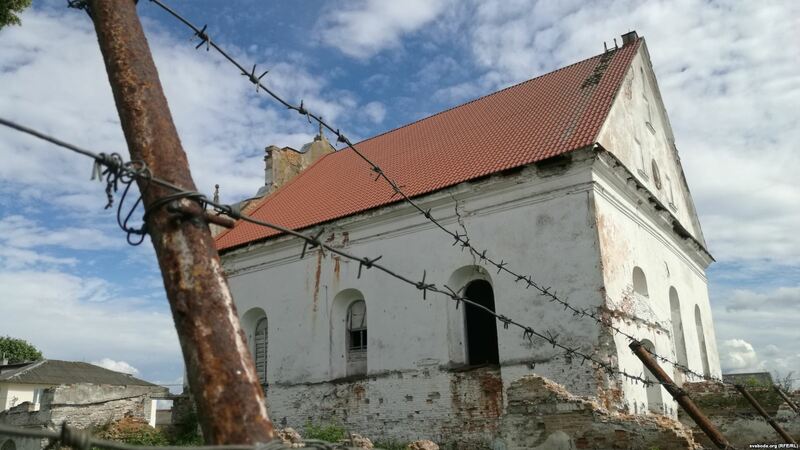 Through The Together Plan, a close relationship has been forged between the British Embassy and the Ghetto survivors. 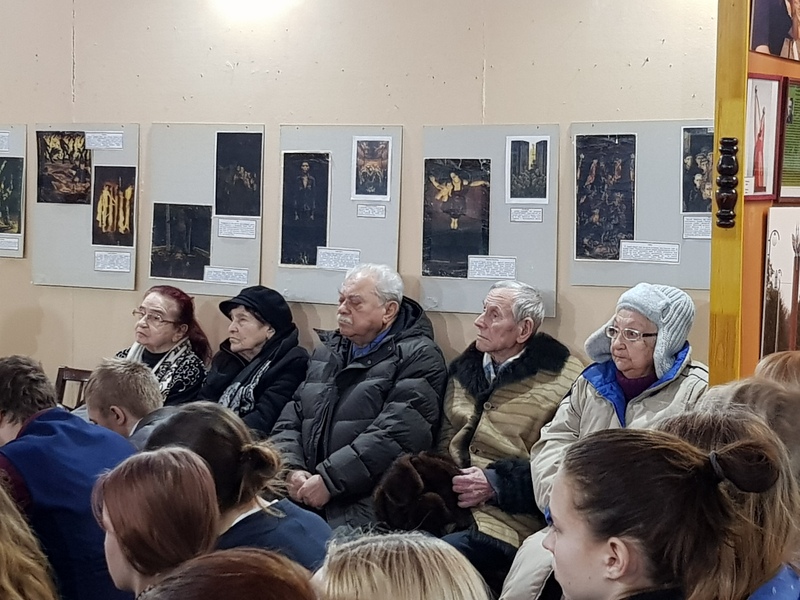 As well as the Ambassador’s attendance at WWII and Holocaust commemoration events, this friendship has seen the Ghetto survivors, now in their seventies and eighties, invited to social events at the Embassy, including most recently the Queen’s official birthday celebrations which took place last month. The programme is due to be aired tomorrow, and we are very excited to see it! 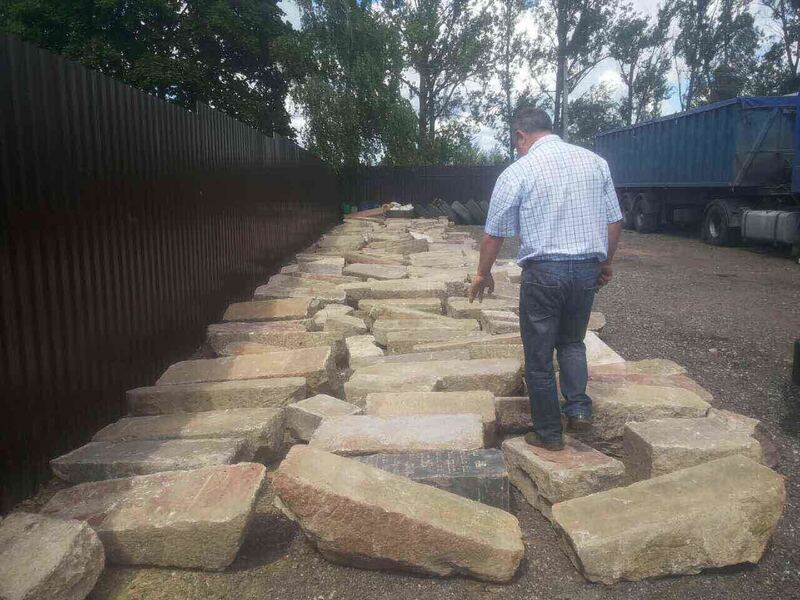 The Together Plan’s operation to rescue headstones from the dismantled Jewish cemetery of Slutsk, Belarus has reached a new milestone, with the recovered headstones transported to a safe enclosure for storage and cleaning. 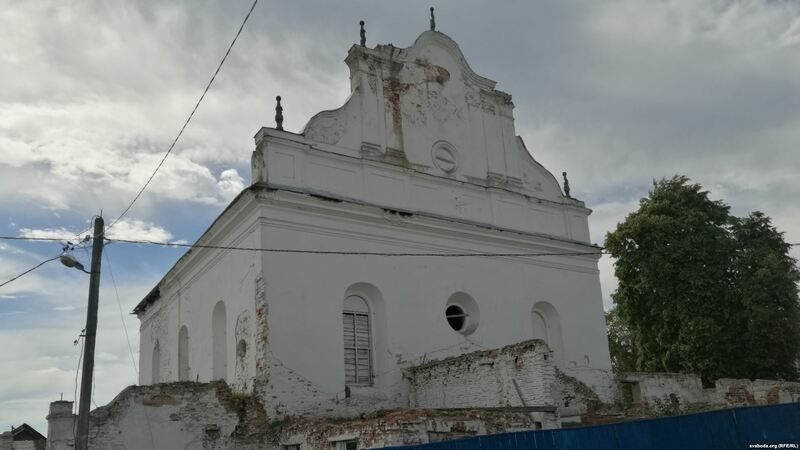 Protected from loss and damage, we have been able to count the headstones for the first time – and no fewer than 198 precious monuments to Slutsk’s lost Jewish heritage have been unearthed and rescued, as well as a number of smaller fragments. 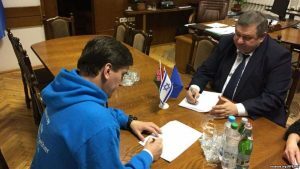 Now, The Together Plan and the project’s sponsors, the Zeliger Foundation – named for a Jewish citizen of Bobruisk who risked his freedom to preserve the memory of the Holocaust in his hometown, whose relatives are now continuing his work – can begin to plan the project’s second phase. 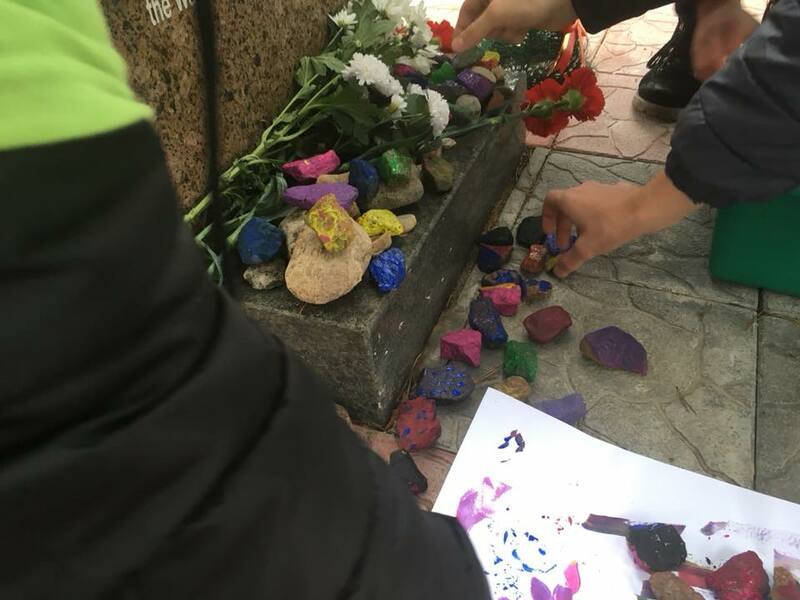 Culminating in the building of a memorial, we plan to create a varied programme of activities for community members of all ages, helping to engage them with their Jewish identity and their community and transforming memory of the past into a vibrant future for the community. 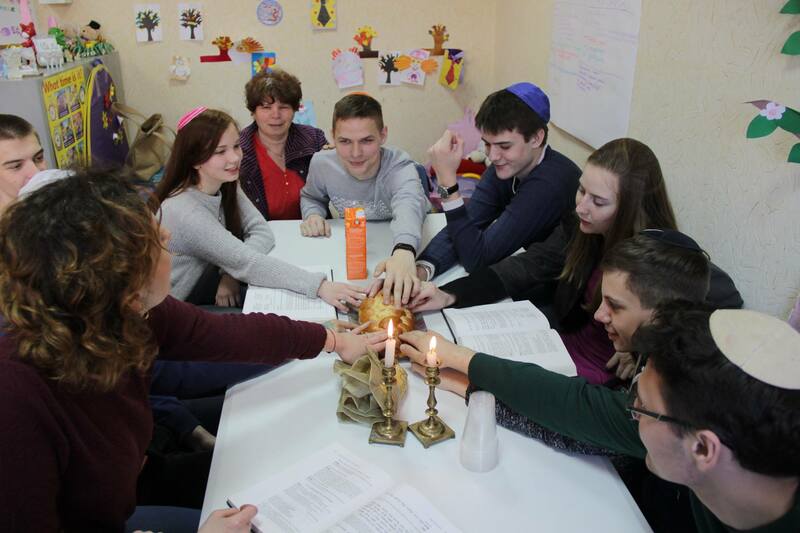 Members of the Polotsk Jewish Community last week celebrated the festival of Shavuot, which took place on Thursday. 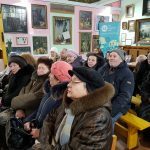 Through a series of activities combining education about the meaning and traditions of the festival with fun and enjoyable activities, Polotsk’s festivities put a smile on the faces of everyone present. 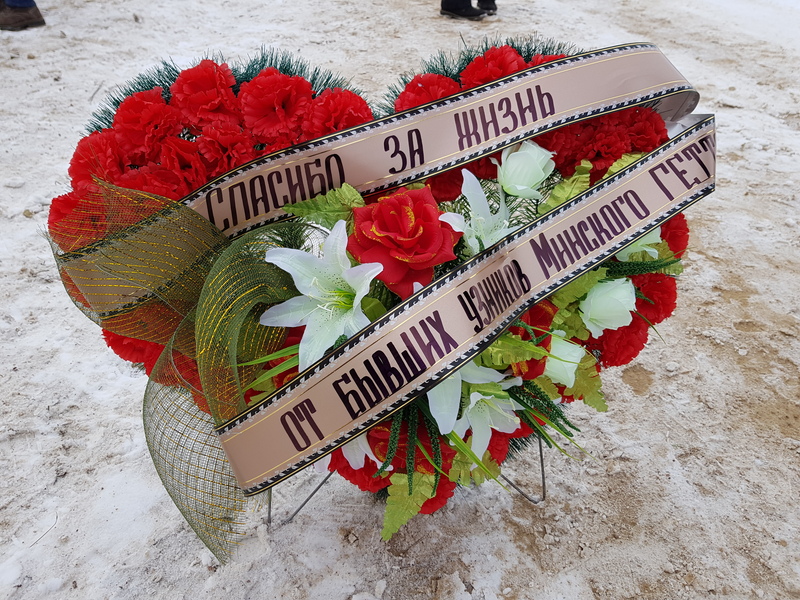 Celebrations like these are the product of a longstanding relationship between the Polotsk Community and The Together Plan. Jointly with Finchley Reform Synagogue in London they founded Youth for Youth, a project to build links between young adults around the world and encourage collaboration and the exchange of ideas. 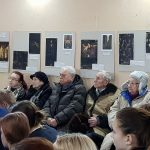 Six years, five international summer camps and countless festivals later, Polotsk have gained the skills required to plan and run engaging activities such as these celebrations, which would have been inconceivable just a few years ago. 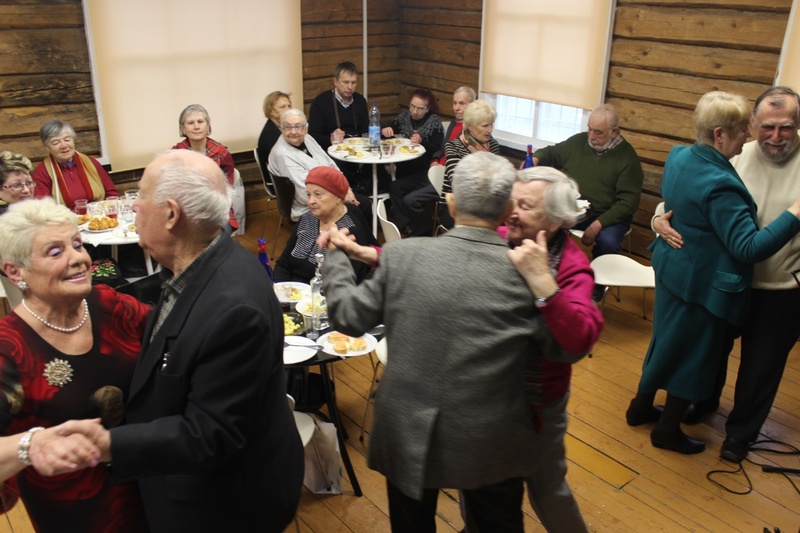 Last week, members of Minsk’s Jewish community of all ages gathered for festivities, music and dancing in commemoration of International Women’s day. 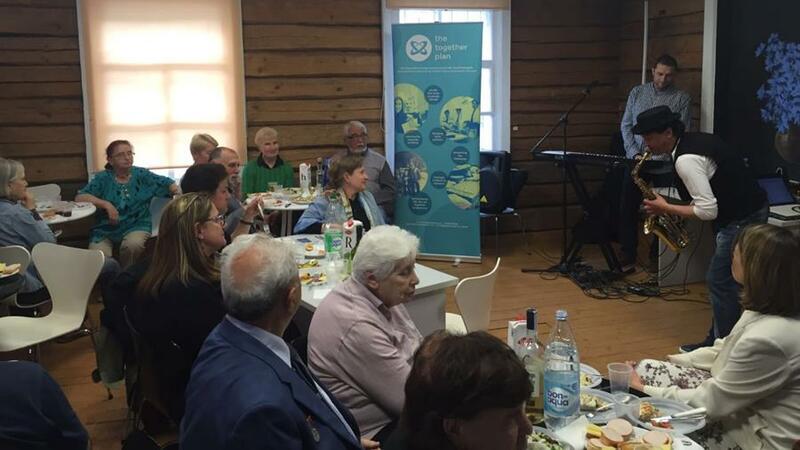 The Together Plan team in Minsk laid on food, drinks and two musicians for the celebrations, which were thoroughly enjoyed by all. 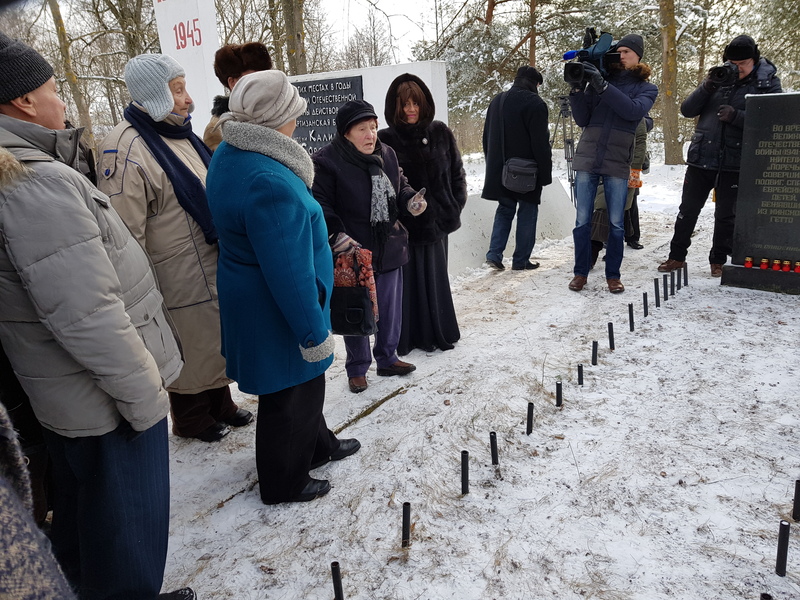 Among the attendees were several survivors of the Minsk Ghetto, including the chairwoman of the Ghetto Survivors’ Association, Frida Reisman. 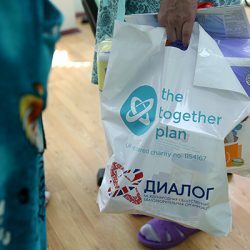 The Together Plan has been working with the community of Ghetto survivors, providing material support and helping them to organise social activities and Jewish events for the community. The Minsk Ghetto was notorious as one of Europe’s most brutal, where the use of poison gas to kill Jews was first tested, and where German soldiers would routinely raid the Ghetto and murder its inhabitants for sport. Many of the Ghetto survivors now put great effort into educating younger generations about the Holocaust, helping people to comprehend and memorialise it in a bid to prevent anything similar from happening today. 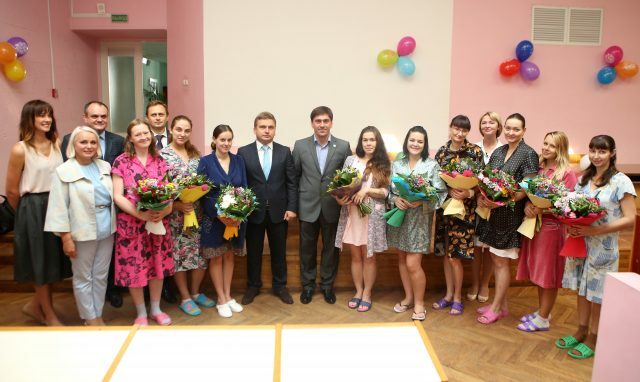 Frida and her fellow survivors and righteous gentiles are truly inspirational women, thoroughly deserving of the recognition – not to mention friendship – shown to them last week.